For all of your packing needs, 3 Men No Truck is here for you. 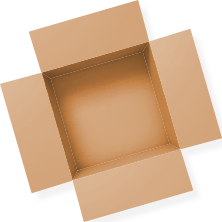 We stock a wide range of packing supplies, and are Tampa Bay's one stop shop for everything required for your move. 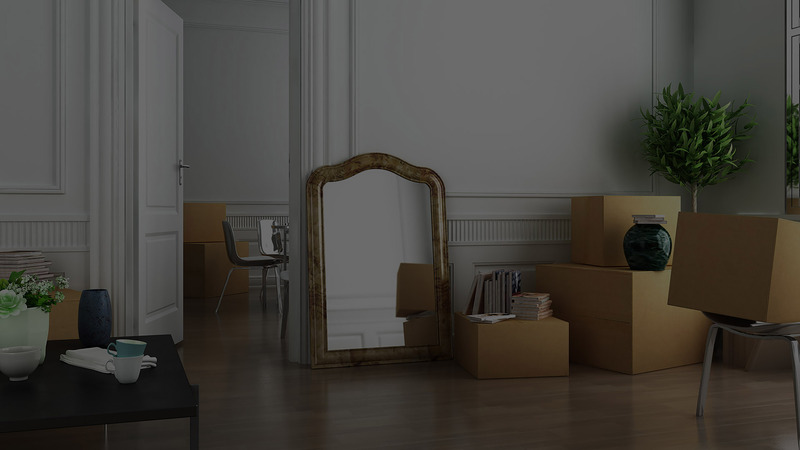 It's always hard to tell how many boxes you'll need for your Tampa Bay move, with a bit of assistance from our moving experts you can be fully prepared. We have years of experience helping residents move, and are able to accurately assess your needs and provide you with the sufficient supplies to get the job done. 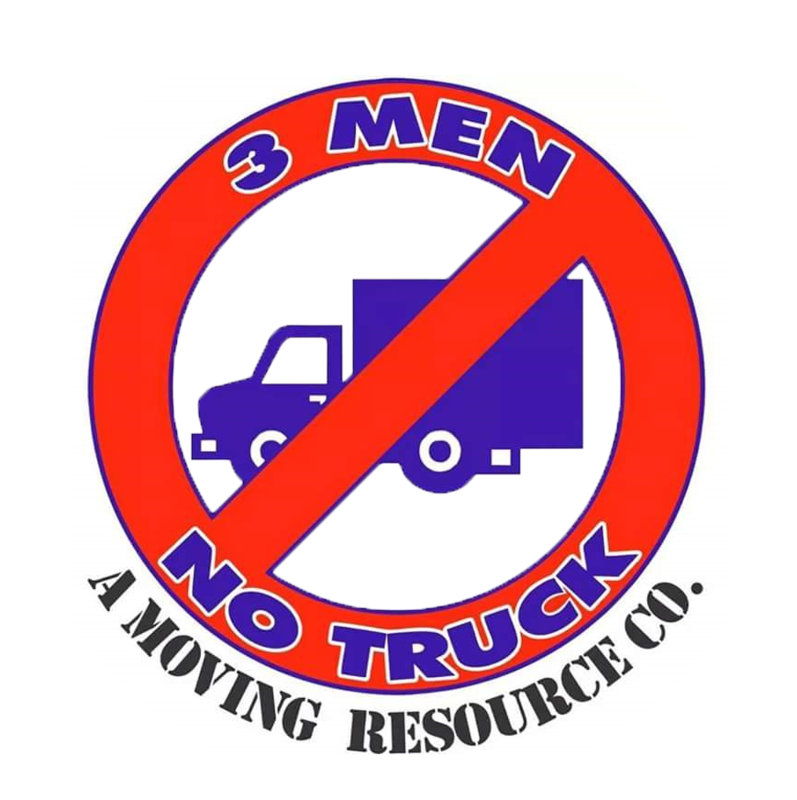 3 Men No Truck is proud to offer Tampa Bay a variety of packing options to suit their needs. For residential moves, we stock mattress bags and furniture covers, while for commercial moves we have plenty of heavy duty boxes to make sure all of your office equipment arrives safely. For all of your packing supplies, trust the experienced movers at 3 Men No Truck. Our knowledgeable staff can provide you with the perfect number of boxes and containers for you, while also letting you in on some packing secrets that boost efficiency.